Frisbee Lessons From World Class instructors. Learn Something New Today! 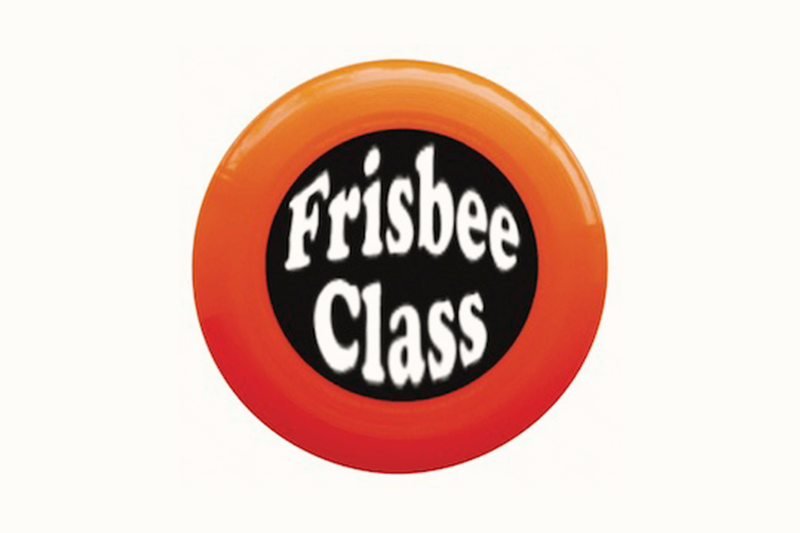 Everything you ever wanted to know about throwing a frisbee but were afraid to ask! Master the basics of throwing as well as advanced Throws, Catches and Freestyle Moves. Over 30 years of experience mixed with World, State & National Titles, I will help you advance to the next level, teach you the finesse of Freestyle or to simply throw and catch with ease! Private or Semi Private Lessons available. Please call 1 day in advance!